A quad bike team activity consists of a variety of sub activities on a small circular route. On this route each team member will get the chance to earn points for his/her team by doing certain activities. 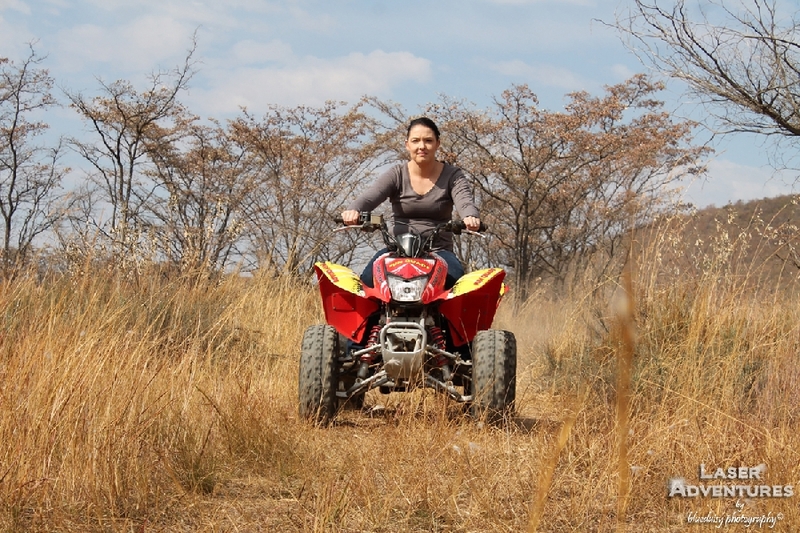 Some activities involves the quad bike and some the skills of the individual participant. Great Fun! Longer Quad trails can also be arranged if the venue allows it.